At Angel + Blume we love discovering new and exciting designers, and this week we thought we’d share three new companies we’ve come across that we absolutely love, Porcupine Rocks, Waybreads and Juliet Travers, each with their own authentic, original designs. 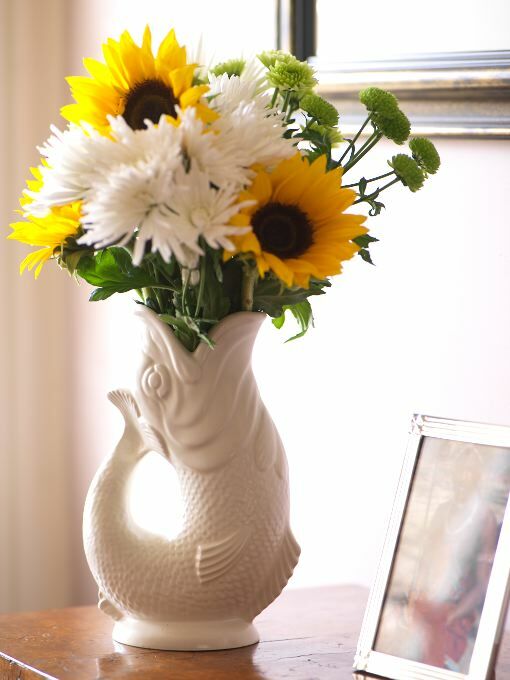 Porcupine Rocks is an amazing company based in London that sources their products from Southern Africa, if you’re looking for some striking and vibrant designs this is the place for you. 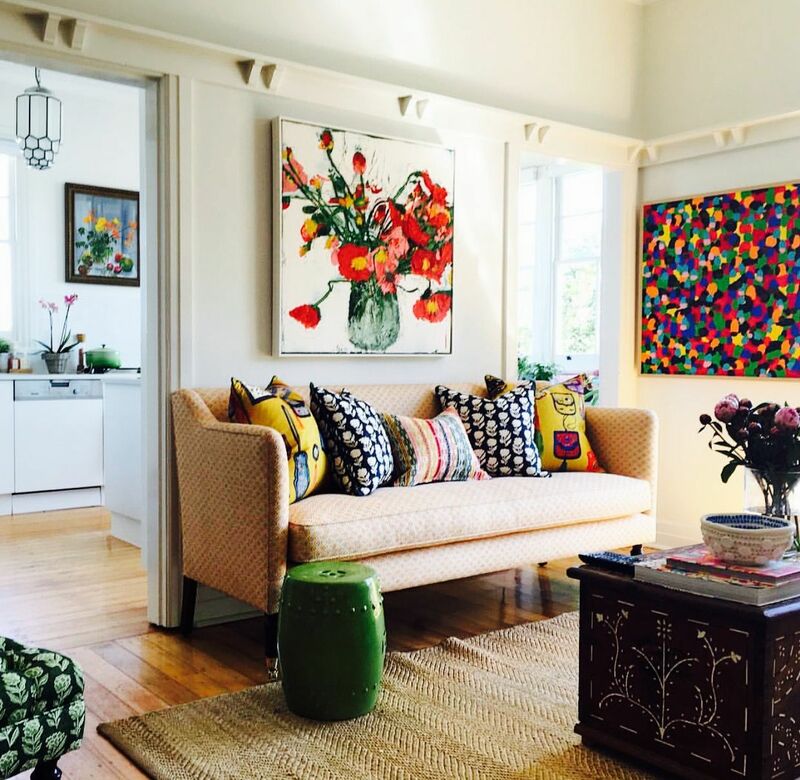 The cushions in the photograph above are from the Shine Shine range, the vivacious colours and graphics are beautifully intriguing and are absolutely perfect for adding a pop of pattern and colour to your interior. I am in love with this Jackie So fabric from the same collection, its playful nature will bring a witty sense of style to a room, and it’s the perfect fabric for updating your scatter cushions or perhaps reupholstering a fading armchair for a real sense of contemporary flair. For something a little more subtle but equally as fun, this pineapple print is a sweet design that will really uplift a room and keep a warm, summer vibe all year round. There is a real sense of originality when it comes to Porcupine Rocks, it’s the ideal shop if you’re looking for a ‘one of a kind’ sense of style, especially as they provide a bespoke upholstery service, allowing you to adorned a beloved sofa or armchair in a beautiful new material. Porcupine Rocks was founded by Paula Goodburn and her stock comes from artists who combine traditional craft techniques with contemporary designs, which makes for the perfect recipe, and don’t just take our word for it, their iconic ‘Qalakabusha Sofa’ design was used by the legendary Kit Kemp in her award winning Ham Yard Hotel! Moving away from stunning African prints and taking a trip into the English countryside with the lovely company, Waybreads. Waybreads specialises in hand printed wallpapers with some truly stunning designs, all influenced from the British countryside and all the wonderful things that grow there. Helen Morely the founder of Waybreads was inspired by “long wanderings in the English countryside and a deep love of our native flora and fauna”, and this inspiration is very clear in her remarkably high-quality products. I absolutely love the stunning combination of this pattern and colour, it creates a mesmerising design, which is more than you’d expect for a somewhat traditional style. It would look amazing in a garden-facing room with the sun shining brightly, catching the beautiful texture of the wallpaper in all its glory. Waybreads designs are almost contemporary versions of William Morris prints and are perfect if you want to include elements of nature into a contemporary interior, or want to add a contemporary touch to a period property without veering too far from traditional designs. There are seven wallpaper designs and a choice of twenty-five colours, ranging from neutral hues to vivid pinks and oranges, so there’s masses of arrangements to suit your home and your style. Another designer making fantastic wallpapers and fabrics is Juliet Travers, her designs add a little bit of magic and spark to a home. This secret garden wallpaper is a lovely little wonderland that would truly light up a room, the contrast between the midnight blue background and dusty pinks and yellows of the flowers creates a beautiful effect. Juliet Travers has some lovely hand drawn designs that epitomise laid back and soothing elegance, this Nakuru design is beautifully tranquil, even in hot pink! I particularly love the sleepy style of these falling feathers pattern, which would create the perfect dream-like ambience in a bedroom, with the silver feathers catching the light exquisitely. We hope you’ve enjoyed getting to know these designers as much as we have and you feel inspired by their remarkable designs! For more information check out their websites!